* Prices include all taxes, transportation from downtown Vancouver, full gear rental and a custom video or pics taken during your dives (conditions permitting), posted to You Tube. Single-day dive trips to Howe Sound are available any day of the week. Contact us with your preferred dates. Two-tank dives are standard and three-tank dives are available on request for an extra $50/diver. We provide all local Vancouver transportation on dive day including a free hotel pick-up and drop-off service and will make all the gear arrangements for the convenience of travelers. 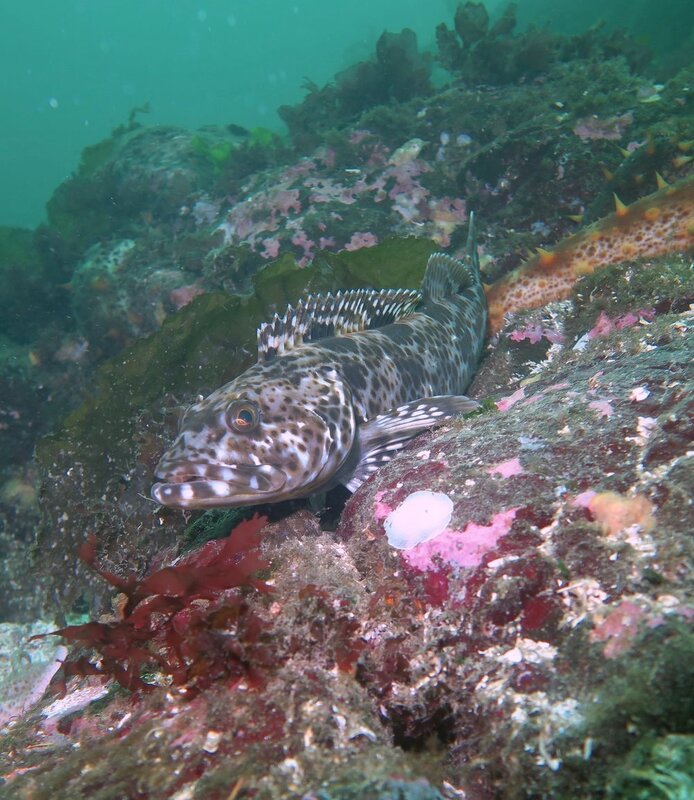 Dive sites include Whytecliff Park, Porteau Cove, Kelvin Grove and Britannia Beach . 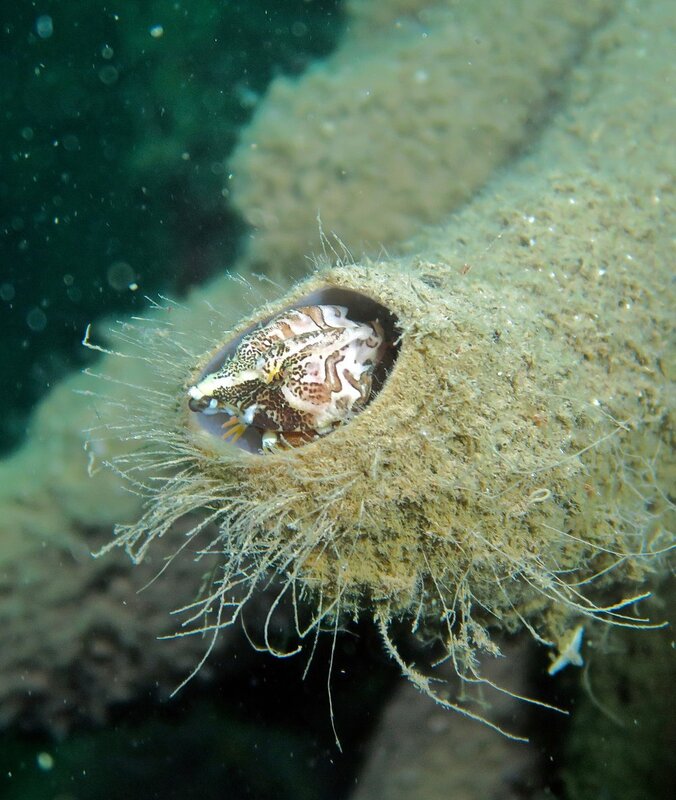 Sites feature wall dives, reef dives, anemone gardens, artificial reefs, wrecks, a variety of resident fish, crabs, seastars and invertebrates, as well as occasional encounters with seals, dogfish, octopuses, wolf eels and other uncommon species. We specialize in mentoring the development and continuing education of local divers. Certified Open Water divers can work toward earning the Advanced Open Water certification... by going on PADI Adventure Dives including Deep Diving, Navigation Diving, Night Diving, and Search & Recovery. A five day 10-tank package is also available for local divers who want to practice and develop their skills by getting out diving occasionally under the supervision of an instructor. Ask us for a price quote. 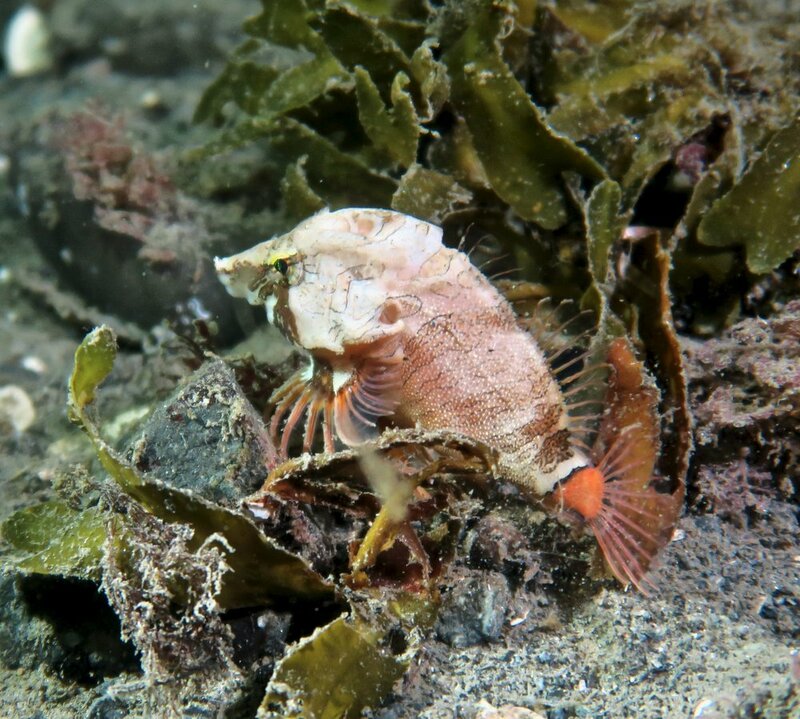 Check out our galleries and You Tube videos for impressions of great BC diving.